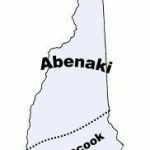 The Indians killed the baby and forced Hannah and Mary to walk for days, until they arrived at an island in the middle of the Merrimack River about six miles north of Concord, New Hampshire. There Hannah and Mary met Samuel Lennardson, a 14-year-old white captive. They became friends and plotted to find a way of escape. They were soon informed that they were to start traveling again to a distant Indian settlement, so they decided to escape before the journey began. When the Indians fell asleep, Hannah and the other two captives seized tomahawks and killed ten Indians: six children, two women, and two men. Before leaving, Hannah insisted that they scalp the dead Indians as proof of their accomplishment and to collect a bounty. The former captives escaped down the river in a canoe, and traveling only at the night, after several days returned to Haverhill, where Dustin, Neff, and Leonardson received high praise. The Massachusetts General Court later awarded them a generous payment for the ten scalps. 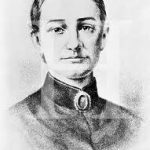 Hannah Emerson Dustin was viewed as a frontier hero, and her story soon entered into American folklore. The event became well known, due in part to Cotton Mather’s account in his publication Magnalia Christi Americana in 1702. 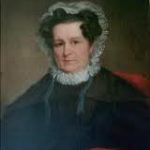 Hannah became more famous during the nineteenth century, when her story was retold by Henry David Thoreau and in many genealogical histories. 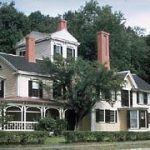 In 1879, a bronze statue of Hannah grasping a tomahawk was placed in Haverhill town square, where it still stands, and another on the island in New Hampshire. Some of her artifacts are displayed at the Haverhill Historical Society. 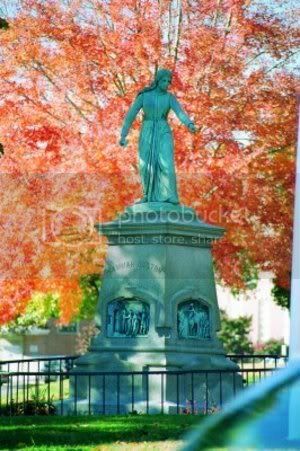 In the 1870s, a statue of Hannah was placed in the Haverhill town square, and another statue of her was erected on the island in New Hampshire where they killed and scalped the natives.